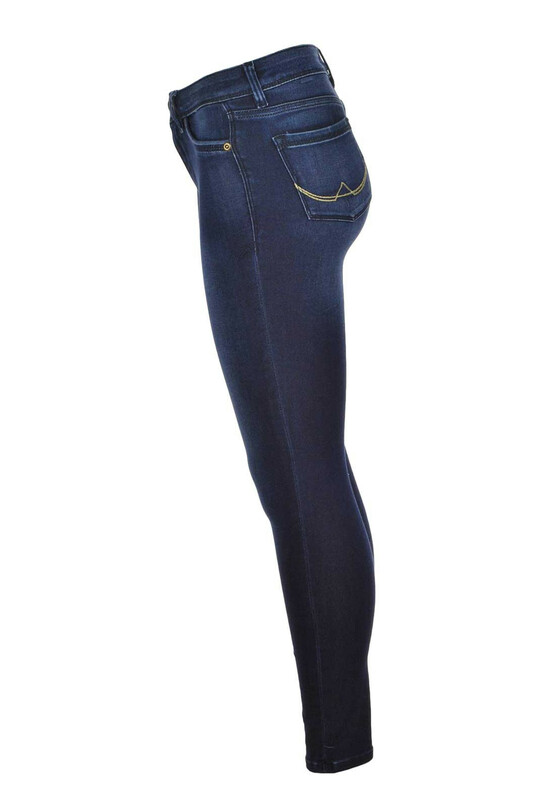 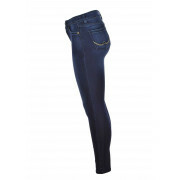 Superdry presents these amazing second skin super skinny jeggings in blue. 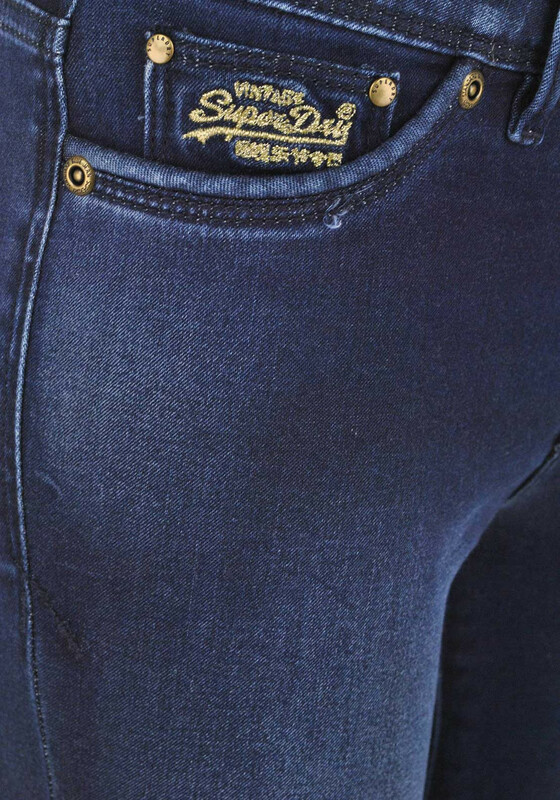 Crafted from a super stretch material with a zip and button front fastening, belt loops and back pockets. 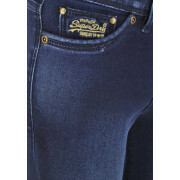 It has Superdry embroidered on the front and back and will look great teamed with a matching Superdry top or jumper.